It is tough transitioning to the working world. 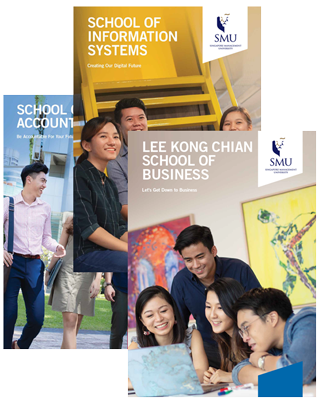 SMU School of Accountancy (SoA) alumni Seah Yi Ru and Ng Si Jia were well aware of this but that did not stop them from challenging themselves. 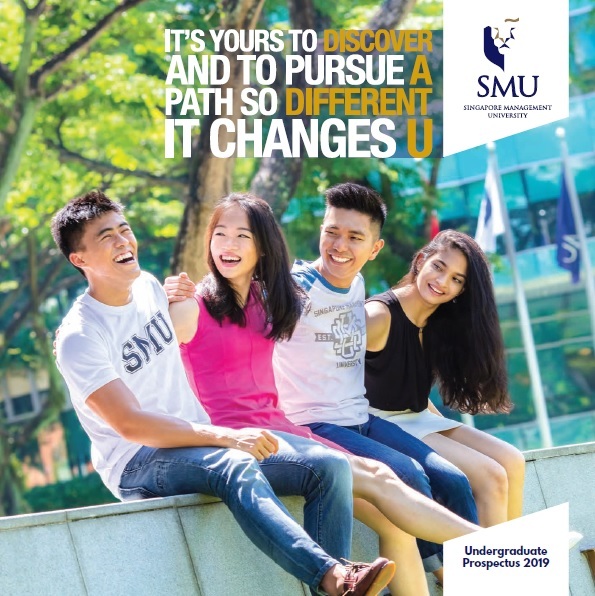 Shortly after graduating from SMU in 2017, they started on their pathway towards the Chartered Accountant (CA) Singapore qualification and their efforts paid off. 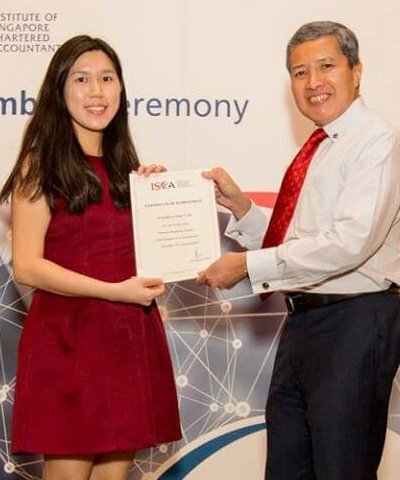 In June 2018, Yi Ru and Si Jia emerged as Top Scorers of their cohort in the Taxation and Financial Reporting modules respectively, at the SCAQ exams. But, their success did not come easy. They tell us more about their SCAQ journey here. 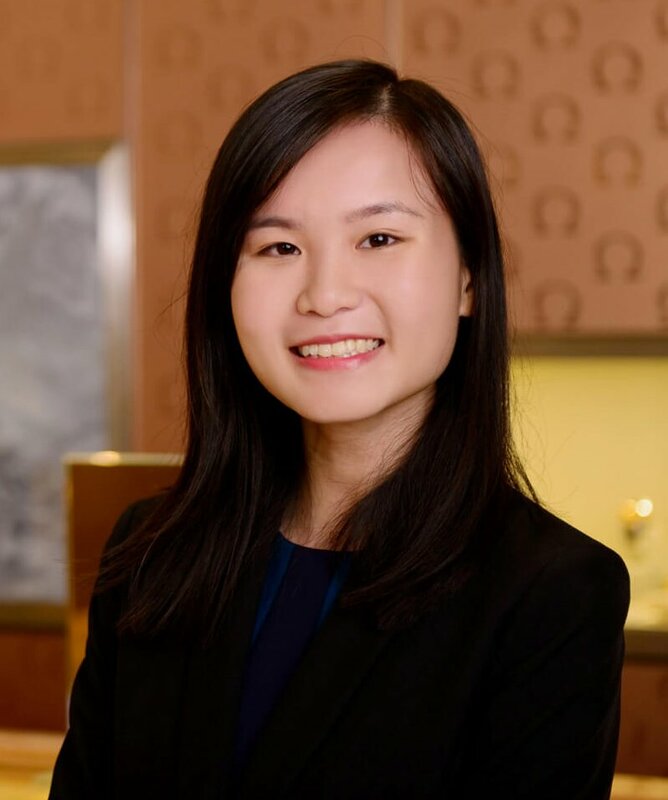 Q. Congratulations on being the Top Scorers at the June 2018 Singapore CA Qualification (SCAQ) exams! Can you share with us your thoughts on this achievement? Si Jia: Thank you! Given the demanding curriculum of the SCAQ programme, being able to attain such an achievement was mainly attributed to the strong support network from DFS and SAA Global Education,as well as the academic foundation I had built through the SMU SoA curriculum. Special mention to Associate Professor Pearl Tan, who guided me through the Advanced Financial Accounting module, which was definitely a huge contributing factor in this journey. This achievement will motivate me for my upcoming SCAQ exams. Yi Ru: It was a pleasant surprise and I was thankful that my efforts paid off in the end. I was also elated with my performance in this [Taxation] exam. Q. Balancing the demands of a full-time job while preparing for your SCAQ exams must have been quite challenging. Why did you decide to take on the SCAQ Programme? Si Jia: DFS is very encouraging and supportive towards employees pursuing further education, in particular, the SCAQ programme. Besides that, the programme not only hones the technical skillsets of an individual, but also focuses on the higher order skills such as analysis and evaluation. This provides the opportunity to develop a holistic understanding of the real-life impact of accounting in businesses. The training from this programme will help to develop me and enable me to value-add to my company, by identifying and evaluating the potential corporate impact of changes in the business environment, regulations or accounting standards. Yi Ru: The SCAQ Programme is a rigorous and holistic professional programme that is internationally recognised. Studying for the exams has helped me gain new knowledge and broadened my perspectives on accounting matters which are very relevant in my accounting career. Q: How has your experience at SoA helped you as you pursue your SCAQ today? Si Jia: SoA has a rigorous curriculum and knowledgeable professors who have widespread experience in the accounting industry. These have helped me to build up a strong academic foundation. The BAcc curriculum also expands beyond just the technical understanding of applying the debits and credits. The accounting projects and case studies served to hone analytical and evaluation skills while developing our technical understanding. Yi Ru: The academic rigour and dedicated professors at SoA had helped me to build a solid foundation for various subjects. The strong foundation made it easier for me to grasp new and challenging concepts such as new accounting standards. Q: Yi Ru, we understand that this is the second module in which you have emerged Top Scorer for the SCAQ exams. You also topped the Financial Reporting module in December 2017. Do you have any useful tips to share on how to manage the SCAQ exams? Yi Ru: It is extremely important to start early and be consistent with your revision. With the introduction of e-exam and unlimited access to files on our computers, exam questions are becoming more application-based; hence it is advisable to understand concepts rather than memorising them. 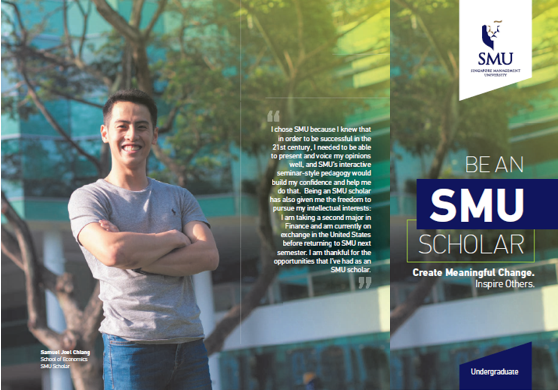 Q: Lastly, how would you advise your juniors from SMU SoA who are contemplating taking up the SCAQ Programme? Si Jia: Go for it and never give up! While it will not be an easy journey having to juggle both work and study commitments, the SCAQ programme will build upon the foundation laid by the SoA curriculum, to develop yourself technically and holistically. Yi Ru: I think everyone who is considering taking up the SCAQ Programme should think through his/her purpose of obtaining the qualification. The programme is challenging and requires substantial commitment on top of our hectic work schedule. Thus, they should consider the benefits and the usefulness of the programme for their careers rather than just following their peers. Si Jia is currently working as a Finance Management Trainee at DFS and Yi Ru is an Audit Associate at KPMG Singapore.